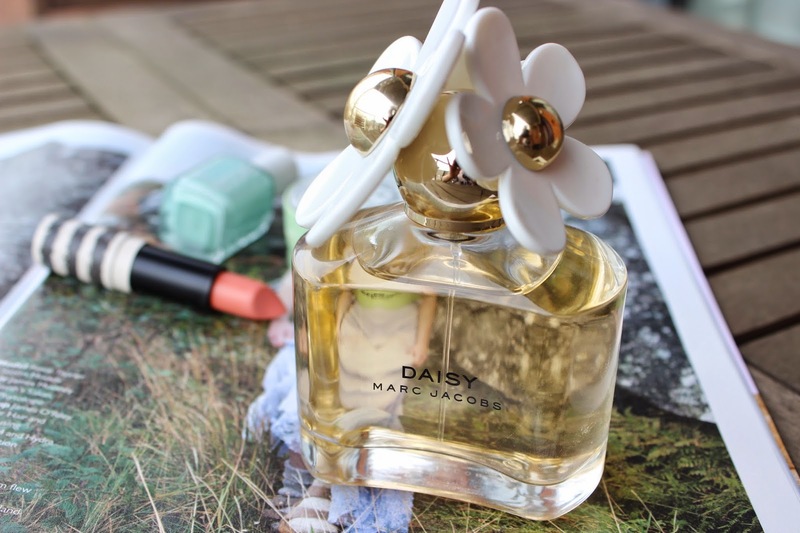 What's your favourite spring time scent? It is such a lovely perfume. The bottle is so gorgeous and delicate too!! I love the smell of Marc Jacobs Honey! Such a refreshing scent! I love everything about Marc Jacobs! Every perfume is lovely! Marc Jacobs fragrances are my favorite!